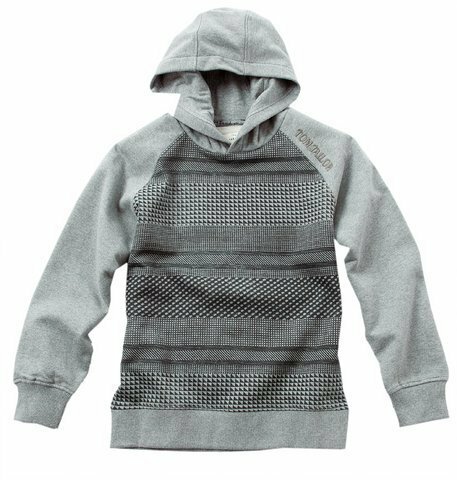 Our clients can avail these hoodies at industry leading prices, along with the facility of customization, wherein we can design and manufacture our range as per the specifications provided to us by our clients. The range is recognized for features such as being manufactured using quality cloth material, color fastness and easy availability in all standard sizes. We are looking for enquiries from all over the world.